* The Paper Submission Due of CRET 2017 has been extended to 30 November 2016. 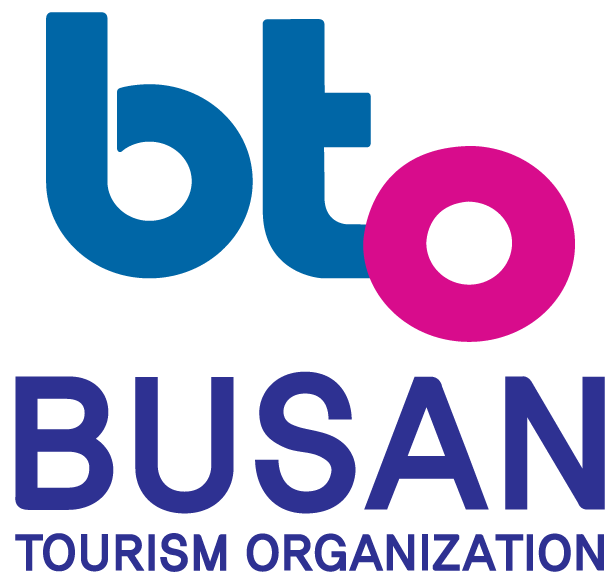 The 2017 International Workshop on Creative Research for Education & Technology (CRET 2017) will be held in Busan, in conjunction with PlatCon-17, during 13-15 February 2017. The concept of Creative Research (CR) is to provide many fresh and innovative ideas to see our daily research works from diverse perspectives. In CR, our research works can be pleasures and adventures, and this change of thinking can make us more enthusiastic and more focusing on our research works with great excitement. 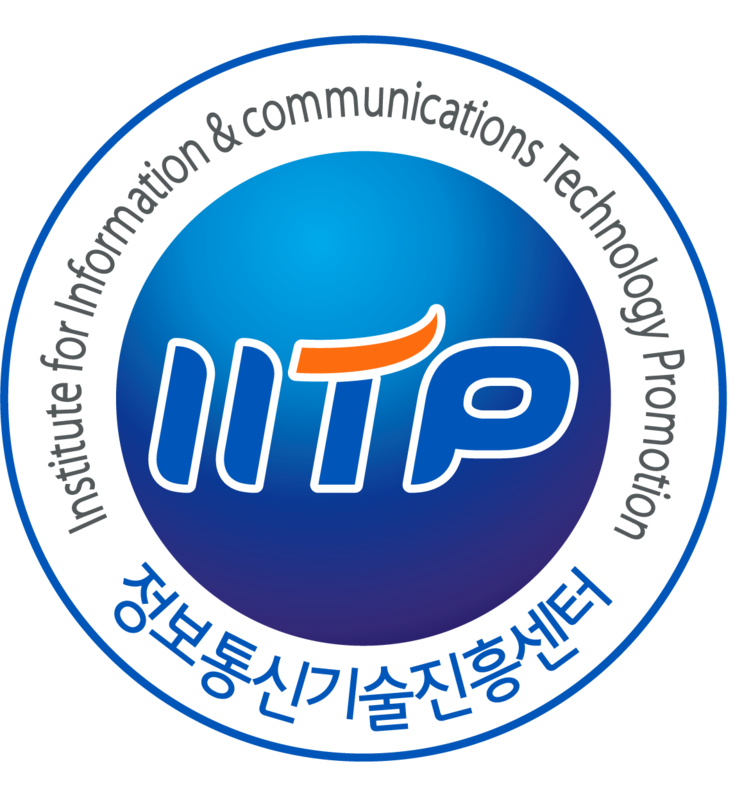 Actually, the CRET 2017 is the next event, in a series of highly successful International Workshop on Creative Research for Education & Technology, previously held as CRET 2016 (Jeju, Korea, Feb. 2016), CRET 2015 (Jeju, Korea, Jan. 2015), and CRCC-14. (Jeju, Korea, Feb. 2014). CRCC-14 was originally designed for CR on Computing & Communication area and all IT-related areas. At CRCC-14, we got a lot of submissions especially focused on Education & Technology (ET), so we realized there were plenty of scientists and research professionals having open minds in ET areas, and they had been finding a variety of emerging CR issues for cultivating traditional education domain and its technological approaches. We are sure that CR for ET will give a big and fresh change to the traditional education research works, and CRET 2017 will be a good forum to discuss current trends and future directions of CR for ET. We eventually hope that CRET 2017 will be a good starting point for spreading CR from IT-related areas to all science, social science, and liberal arts areas.